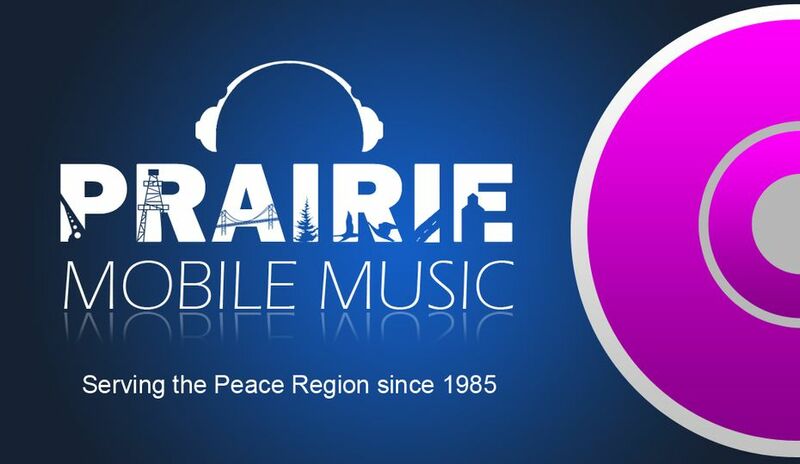 Prairie Mobile Music has been an institution in Grande Prairie for over 30 years. 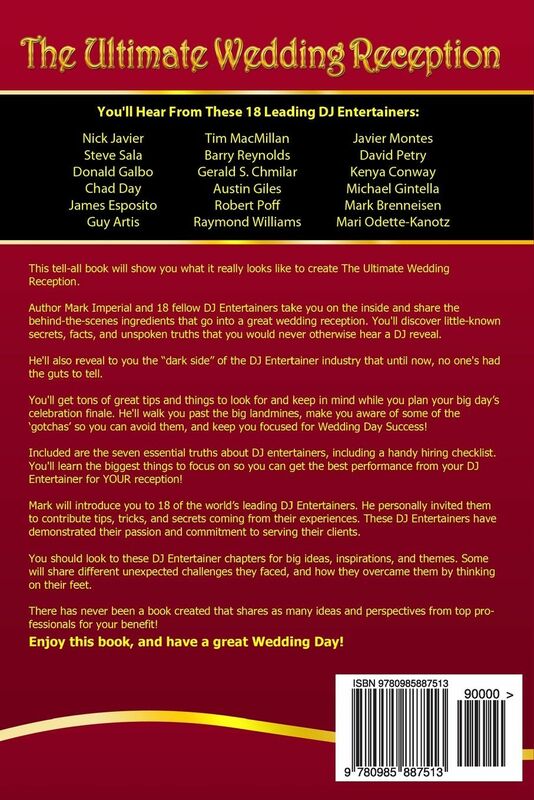 We’ve provided memorable entertainment for more than 700 weddings and were recently asked to contribute a chapter to a new book, The Ultimate Wedding Reception. 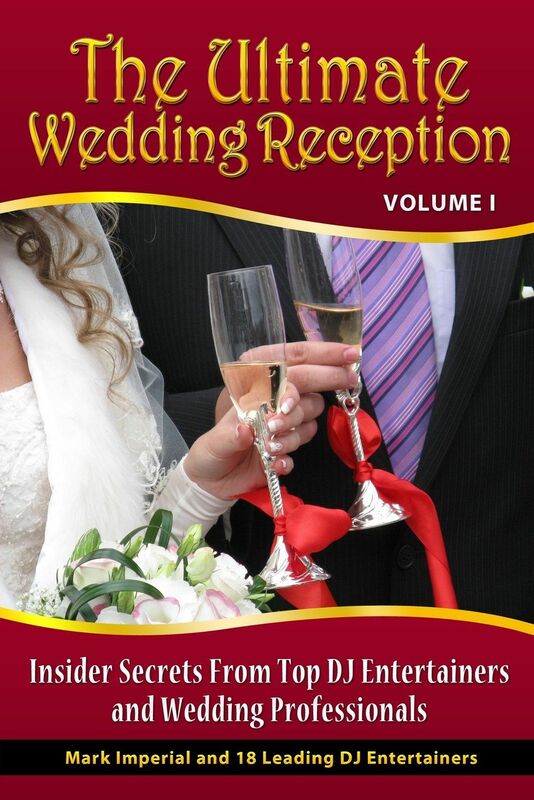 This handy guide provides tips and information about what it takes to create a memorable wedding reception and enjoy a great wedding day. Put us to work on your planned event. Contact us today to reserve your date!